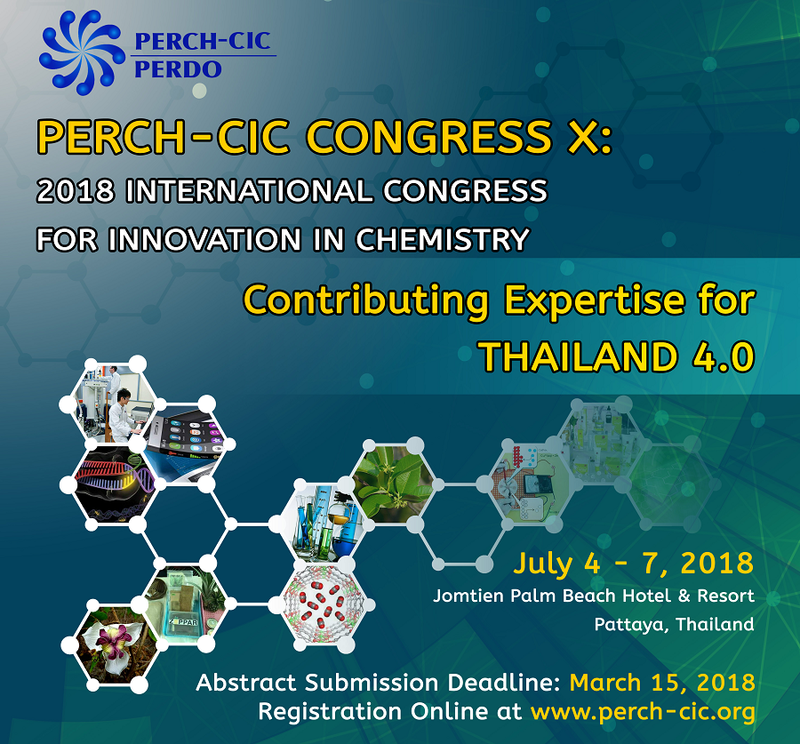 The scientific community of Thailand comes together in July for the PERCH-CIC Congress X: 2018 International Congress for Innovation in Chemistry. 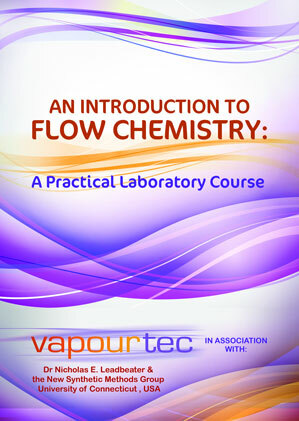 Our distributors in Thailand, Applied Chemical and Instrument Co Ltd will be participating in the event; exhibiting and demonstrating the Vapourtec easy-Medchem system. 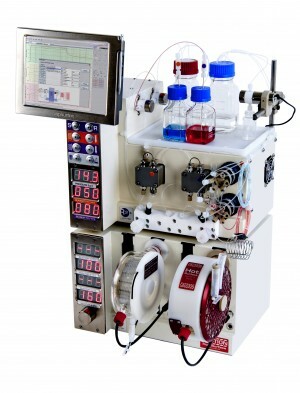 The conference is aimed at fostering open and direct dialogue between research and industry. It enables PERCH-CIC members and researchers in the region to showcase their research and foster a collaborative network among scientists. 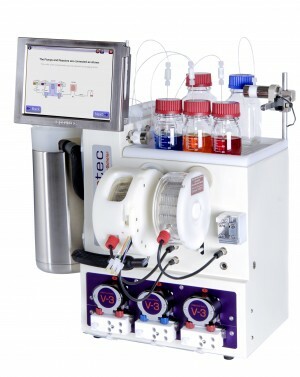 In addition to the fundamental disciplines of chemical, pharmaceutical and related interdisciplinary sciences, many presentations at the event will be aimed towards new innovation. The Congress attracts delegates from Thai government education departments, Universities around Thailand and research businesses. The Congress takes place between the 4th – 7th July 2018 at the Jomtien Palm Beach Hotel & Resort in Pataya, Thailand.